A reliable Volkswagen car or SUV can provide you with a drive that’s safe, efficient, and fun. They’re loaded with convenient technology and feature sleek, modern designs. When you’re looking for a new car from a Volkswagen dealer near Freehold Township, NJ, visit Toms River Volkswagen. With lots of parks and the shore just a short drive away, there’s always something to do in Freehold Township, NJ. You can also check out some colonial history at Monmouth Battlefield State Park or catch a race at the Freehold Raceway. It’s the oldest racetrack in America. With so much to do, a dependable Volkswagen is a great choice for getting around the area. On our lot, you’ll find a large selection of stylish Volkswagen cars and SUVs that you can count on. By offering lots of diversity in our inventory, we’re able to provide great options to every driver. 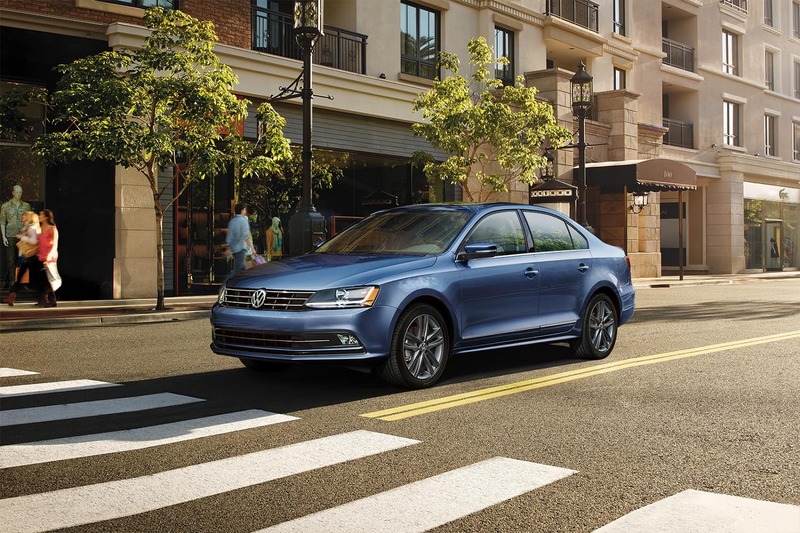 If your commute calls for a sedan with exceptional fuel economy, turn to the classic VW Jetta. Its sporty interior, comfortable seats, and smooth ride will feel great when you’re cruising farther in between stops at the pump. Drivers who are searching for their next SUV should check out the versatile VW Tiguan. It offers lots of cargo space, a user-friendly infotainment system, and a dependable drivetrain. Whatever you’re interested in or need in your next ride, our sales team will be able to help guide you to the Volkswagen vehicle that’s right for you. After you’ve found the Volkswagen car or SUV that you want to buy or lease, you’ll meet with the professionals in our finance center. They’ll go over every step of the process and answer all your questions. Each member of our dedicated team at our Volkswagen dealer near Freehold Township is committed to helping you drive home in the vehicle that you want. To get you financing options that work for you, they’ll meet with local banks and lenders to negotiate a great rate for you. At our Volkswagen dealer near Freehold Township, NJ, we believe that buying or leasing a new car should be exciting and fun. That’s why our team strives to make the whole process easy for you. If you already know which vehicle you want and would like to get started, fill out a finance application online to get pre-approved. 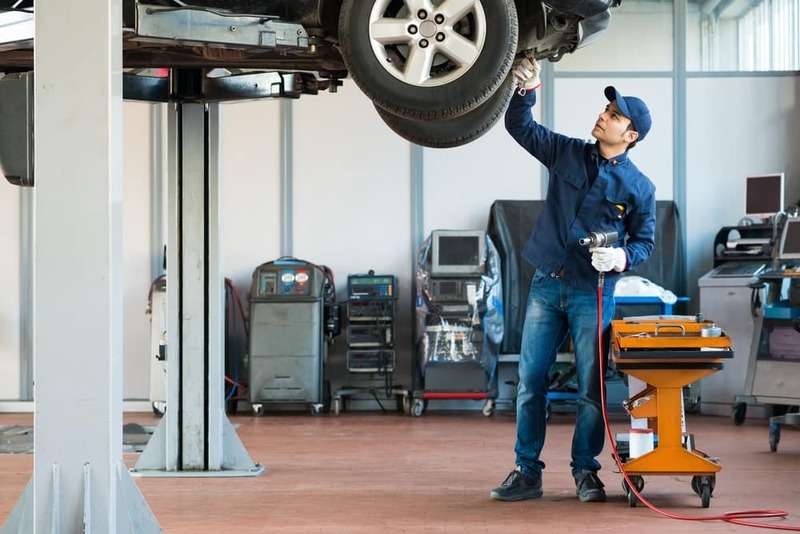 To help you keep your Volkswagen in great shape for the long road ahead, we feature a convenient service center with a team of highly trained technicians. They’ll be able to help you with routine maintenance jobs like oil changes, as well as service and repairs. Whether you need major work under the hood or just a new set of brake pads, our team will always install the highest quality parts in your vehicle. By using genuine Volkswagen parts that were made specifically for your model, you’ll get better performance out of them. If you’ve noticed any possible service issues with your car, or you’re due for maintenance or an inspection, schedule service with our team online. Visit Toms River Volkswagen to test drive one of our stylish and efficient cars or SUVs. We are proud to provide customers with a helpful staff and a great selection from a Volkswagen dealer near Freehold Township, NJ.